Our British Heritage Ship Models Collection is an extensive collection of British ships from the Royal Navy and Merchant Ships famous for their history. They are celebrations of the rich British History from Sir Francis Drake to Lord Nelson and the expansion of the British Empire. We invest all our craft and passion to recreate models fit for British pride. 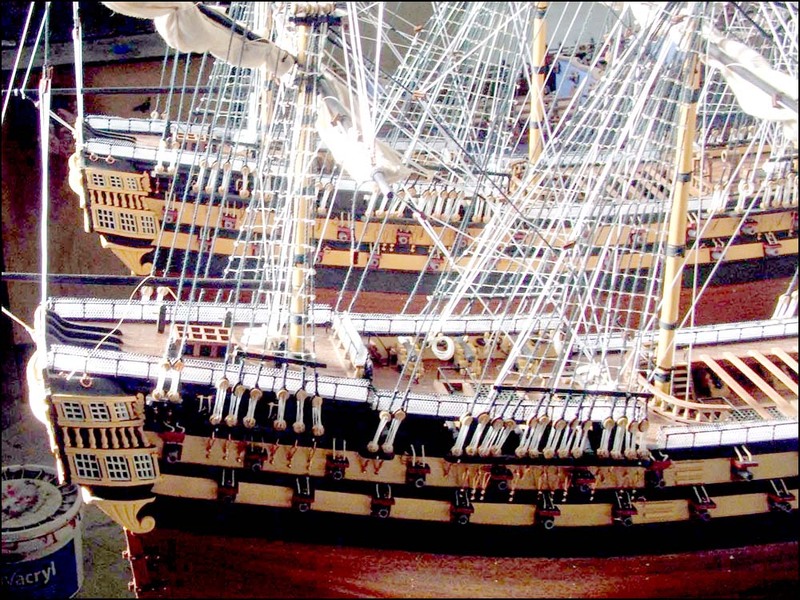 Please browse our available ship models category to see more ship models of British naval ships. This HMS Hood model ship comes fully built and ready for display. It isn't a kit and it hasn't been built from a kit. The HMS Hood was the largest battle cruiser ever built.